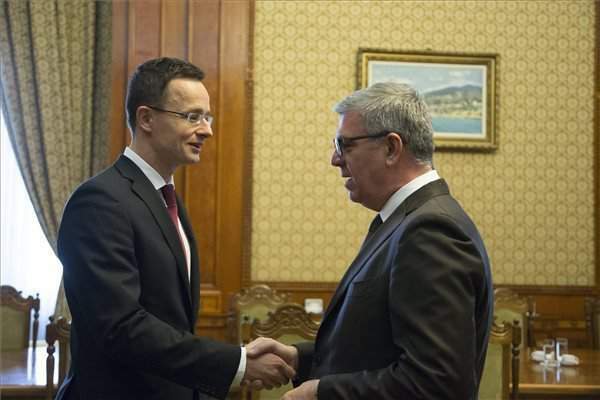 Bucharest, January 29 (MTI) – Hungarian Foreign Minister Peter Szijjarto discussed bilateral relations with his Romanian counterpart Lazar Comanescu in Bucharest on Friday. 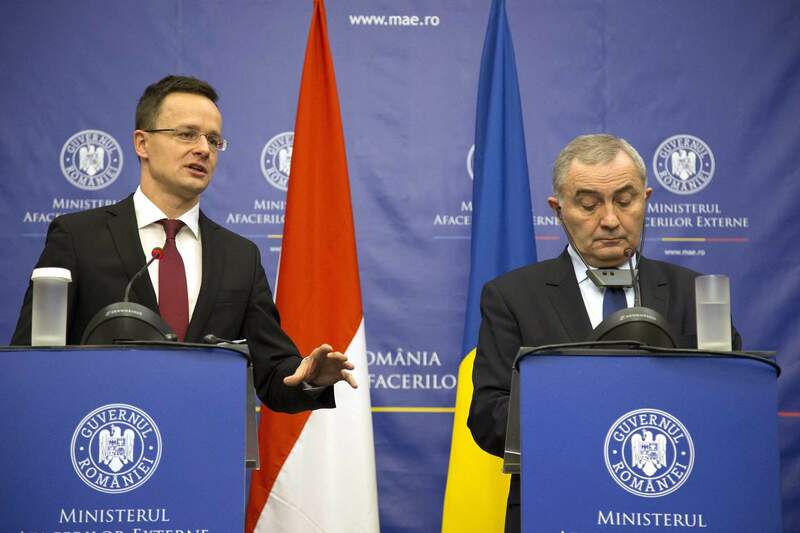 Speaking at a joint press conference, Szijjarto said Hungary considers Romania a strategic partner and thanked his Romanian colleague for “the cordial welcome and the constructive tone of the talks”. 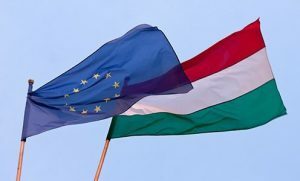 He stressed the need to give a boost to Hungarian-Romanian cooperation which he said should be built on mutual trust and take advantage of economic opportunities. The two countries should also see their ethnic minorities as a resource in bilateral cooperation, he said. 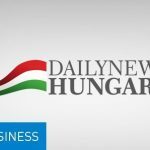 Szijjarto said that Hungary’s Eximbank would open a 370 million euro credit line for boosting Hungarian-Romanian joint ventures. The ministers agreed that the two countries’ gas pipeline networks would be connected in 2019. 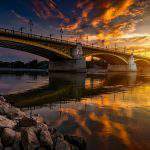 Szijjarto said that the EU-funded project will significantly enhance Europe’s energy security. 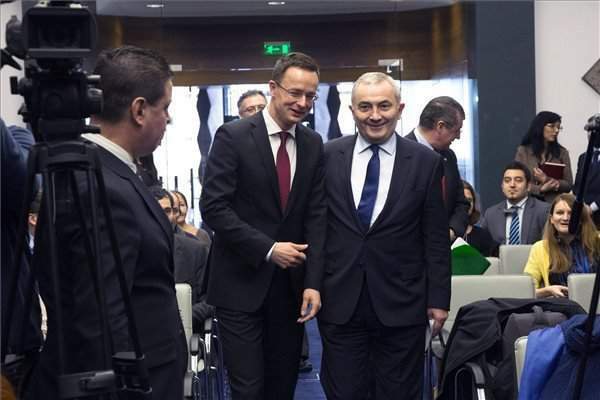 Szijjarto and Comanescu also agreed that the second Hungarian-Romanian motorway link would be established within two years through a connection between the M4 and A3 motorways. Commenting on the migrant crisis, Szijjarto said Hungary and Romania share the position that the EU’s external borders must be protected and that Europe is most vulnerable at its southern border. 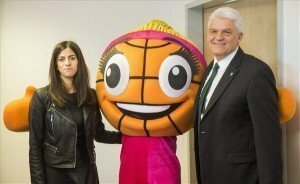 “Unless we are able to quell the wave of migrants, we will see Cologne events happening again, public safety deteriorate and terrorist threats increase,” he said. Comanescu said he agreed with the Hungarian position that ethnic minorities can serve as a bridge in building cooperation. 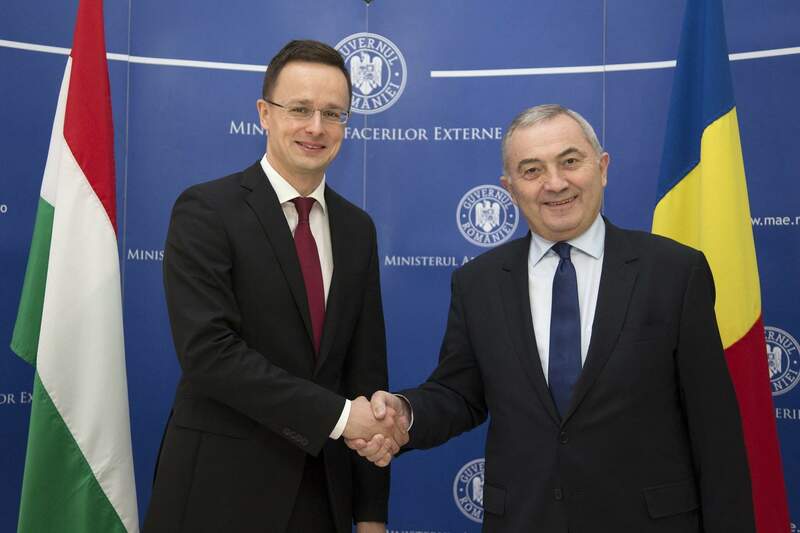 He welcomed Hungary’s continued support for Romania’s inclusion in the Schengen zone. 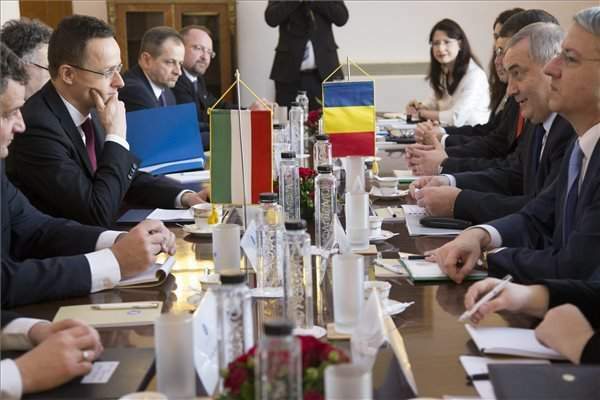 He said that the Hungarian-Romanian joint economic committee will meet early next month to put forward concrete proposals on boosting bilateral economic cooperation.